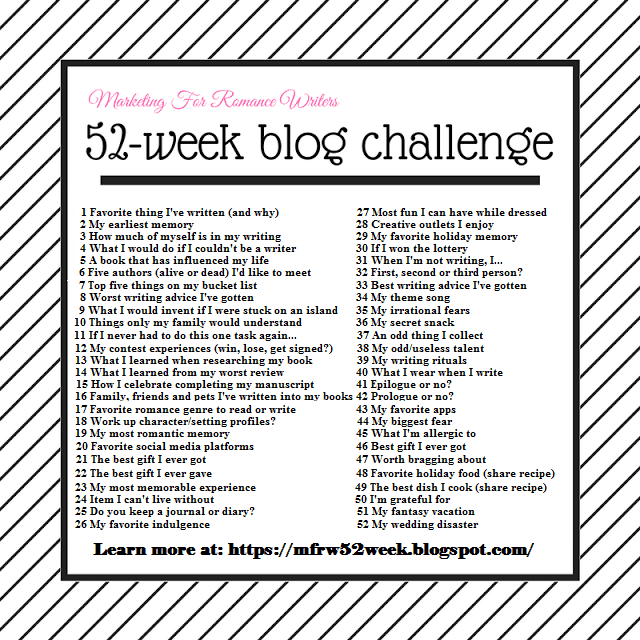 It’s time for week fives MFRW 52 week blog challenge. This weeks topic is five authors you would like to meet. There are many more than five I would like to meet so this is a hard one for me. I would like to meet all four of my chatty Chick group…V.L. Locey, Ellie Mack Misty Harvey(who is also my wonderful Alpha reader and Emily who not only writes but helps us with editorial advice. Of course, i would love to meet Kim Harrison and Laurell K Hamilton whose books helps get me writing. Anne Rice and Stephen King because I love my Vampires and a scary book. For my deceased, I have two as well. Edgar Allen Poe, I adored Anabelle Lee and The Raven. I would love to meet Mark Twain. I’ve been to Hannibal many times to visit my dad and brother. Twain’s stories were some of the first I read as a young child. I loved the journeys on the Mississippi River since I grew up right on it. I could look out on the river and pretend I was Becky Thatcher, Tom Sawyer or Huck Finn. I have so many more Facebook friend Authors I would love to meet both contemporary M/ and LGBTQ authors. I also have mt so many cool authors last year on this blog I would love to meet them as well. As you see my list is very diversified and I went way over my five. What favorite Author would you like to meet and why? Let’s go see who the other bloggers have chosen. I’m just the opposite: I wouldn’t want to meet any of my favorite authors. Just too awkward. LOL I never thought of it that way. Like you I added authors I’ve only known in the virtual world. I just picked ones I read a lot LOL. Meeting favorite authors in person can be both thrilling and daunting. It’s one reason conferences are so enjoyable. Back when I was a library director, we often hosted guest authors. I remember being practically tongue tied with Connie May Fowler, author of Before Women Had Wings. I usually go Once or twice a year.